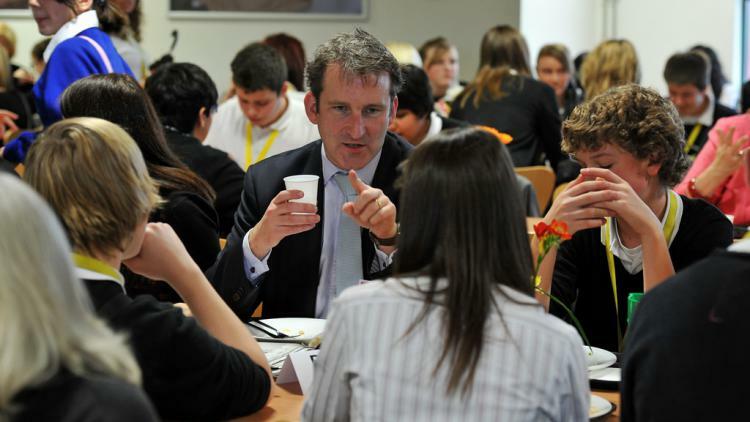 Damian Hinds has replaced Justine Greening as education secretary. His appointment comes after his predecessor spent two-and-a-half hours inside 10 Downing Street, after which she resigned. Reportedly, Ms Greening refused to be moved to the Department for Work and Pensions. As well as being a former member of the Commons Education Select Committee, Mr Hinds once chaired the All-Party Parliamentary Group on Social Mobility – a key issue for both the prime minister and Ms Greening. In a tweet sent this evening, Mr Hinds said: “Delighted to be appointed Education Secretary – looking forward to working with the great teachers & lecturers in our schools, colleges & universities giving people the opportunities to make the most of their lives”. Need to know: what’s in London’s skills strategy?